Where is the Best Place to Sell Gold? 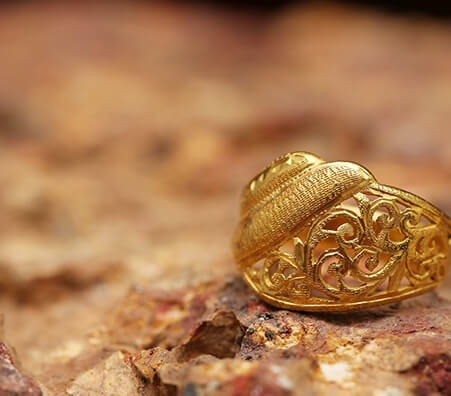 Gold has been one of the highest valued metals for centuries, and its glamour continues today. Gold owners flock to jewelry shops, “Cash for Gold” shops, and pawn shops to sell gold. 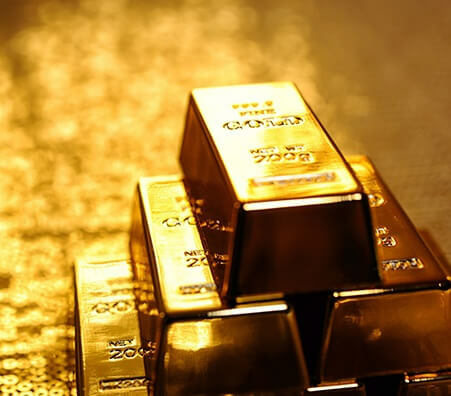 Gold prices are constantly changing, and generally increase when the economy is in a downturn. If you have gold coins, gold jewelry or even bullion bars that you want to sell, it’s important to keep an eye on fluctuating market prices and have an expert test the gold purity. These two steps will allow you to determine the value of your gold and how much cash you can earn from it when the time comes to sell. There are many different places to sell your gold. 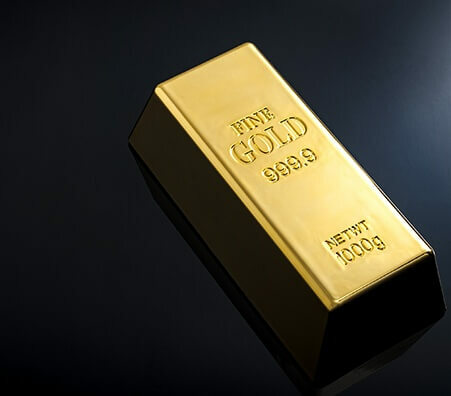 If you’re looking for the best place to sell gold, we’re here to help. Uses a licensed scale that is properly calibrated. Has good status within the community. The gold economy is always changing, so, being aware of the current prices will aid you in selling gold for the highest payout. Therefore, the perfect time to sell gold is when the market value is high. Be sure to check online the current prices of gold so you can determine the best time to sell your gold piece. 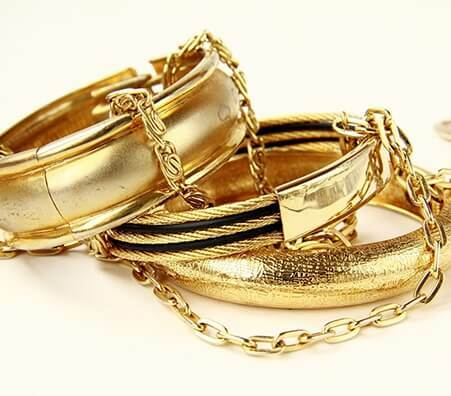 Whether you have unwanted gold jewelry, gold coins, or even scraps of gold, you can sell them for competitive prices. Remember, selling gold at the right time will maximize your payout. When it comes to selling gold, there are several options to choose from. Everyone has different requirements, so being knowledgeable about your choices will help you decide which is the best place for you. 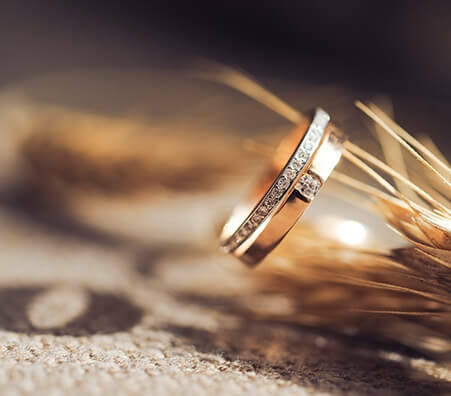 Whether you’re thinking about selling your gold at an auction, to a private buyer, or just selling gold online, there are advantages to each. Selling gold at an auction: Buyers at auctions usually pay full price, but be prepared to wait all day for your bid. 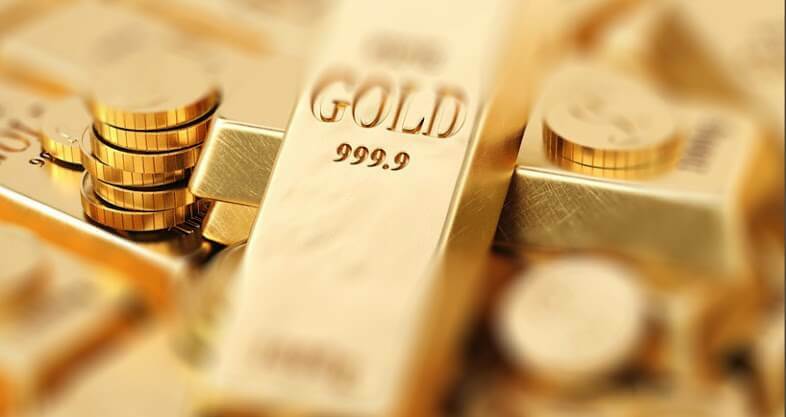 Selling gold online: While this is a fast option, there is high security risk involved. 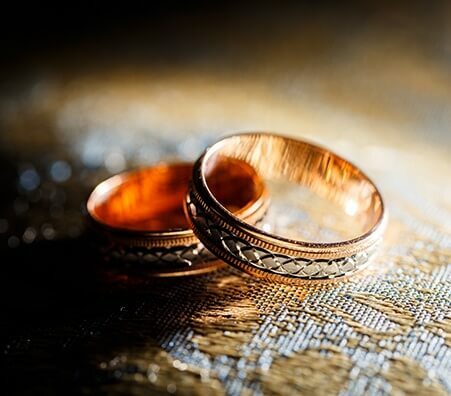 Selling gold to a private buyer: Though it may take time to find a gold buyer you trust, once you do, selling to a private buyer is time efficient, reliable, and provides a great cash payout. 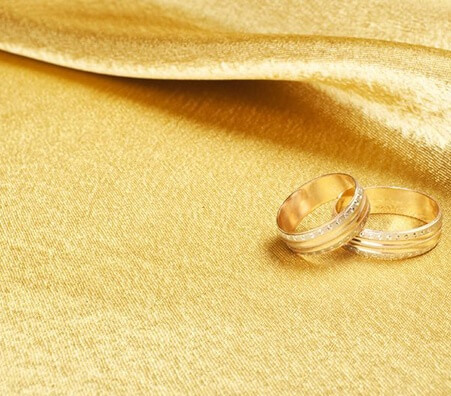 What are the Advantages of Selling Gold to a Private Buyer? Once you have found a reputable gold buyer you will find that selling gold is easier and safer to do there than at a pawn shop or online. The biggest advantage to selling gold to a private buyer is getting paid the market value of your gold immediately. Often, you will get an appraisal and receive the market value in cash all in under thirty minutes. -Time efficiency: The entire process takes thirty minutes. -The appraisal process: A certified gemologist will test the purity of your gold on a professionally calibrated scale. -Market value price: Most appraisers offer 99% of the current market value. As opposed to other types of gold buyers that take off a heavier percentage. A regular gold appraisal is the process of evaluating the worth of the gold. A certified jeweler or gemologist will first examine and weigh the gold, and then calculate a monetary value based off the examination. The entire process usually takes about fifteen minutes per piece, as the appraiser tests it, weighs it, and then inspects it. Test: The test is usually done with hydrochloric acid. 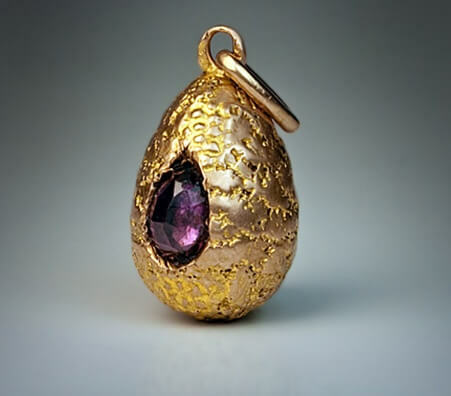 The appraiser will apply a small drop of acid onto the gold and if there is no reaction, then the appraiser knows that the piece is made of real gold. Weigh: The appraiser will weigh the gold piece on a certified scale. It is usually weighed in grams, troy ounces or pennyweight. Inspect: Lastly, the appraiser will inspect the gold with a 10x magnifying glass to check for any inclusions or abrasions, as this will affect the overall resale value. How Do Gold Buyers Calculate the Value of Gold? 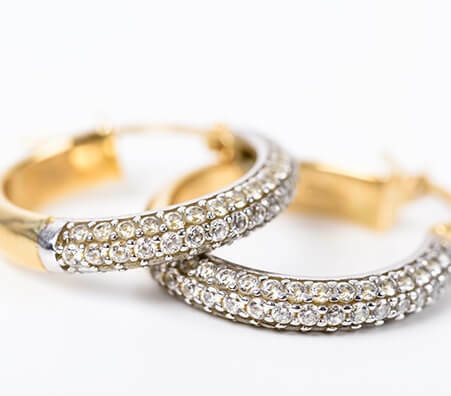 If your gold jewelry also has diamonds, the gold buyer will appraise the diamond separately. Hallmarks are identifying marks carved into the piece by the manufacturer or an assay office. An assay office is an institution that stamps hallmarks onto gold to authenticate the purity of gold. This system was set in place to protect the consumer. 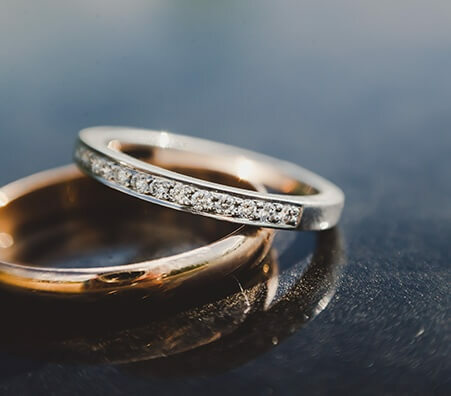 Therefore, with a hallmark, an appraiser will be able to easily identify the karat purity, country of origin, and the date the gold was hallmarked. Can I Test My Gold at Home? Weighing it yourself: Weigh your gold on a calibrated jewelry scale. The Sink Test: Place your gold into a cup of water. Real gold is dense and heavy enough to sink. Fake gold will float. Magnet test: Use a magnet against your piece of gold. If it attracts, it is fake. Real gold is not magnetic. 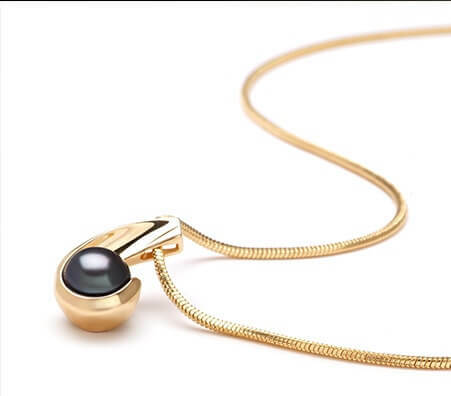 Find a reputable gold buyer. Know an estimated value of your gold. Be sure the gold is tested in store - in front of you. With this in mind, you can sell gold safely and confidently. How Can I Get Cash for Gold? Shop around – you don’t need to decide on a buyer immediately. Read the fine print – make sure you understand the buyer’s policies and conditions. 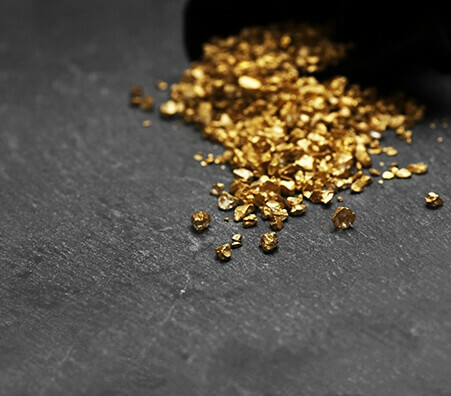 Read reviews – you want to make sure you sell your gold to a company with an excellent reputation. Whether you’re selling gold jewelry, gold coins, or even just scrap gold, find a gold buyer with integrity, honesty, and commitment. An expert should analyze your gold for authenticity and be completely transparent with you throughout the appraisal process. 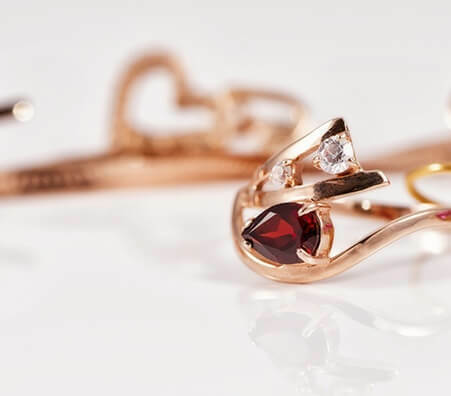 Research your gold or jewelry ahead of time: does it have a jeweler’s stamp? Do you know the karat? If not, find a professional buyer who can tell you all about it. You should have the information to sell your gold with confidence! You may be wondering: where’s the best place to sell my gold for cash? While there’s no guaranteed answer, our advice is to sell it to a reliable and trusted source. Selling your valuables can be a hassle; when you find a trusted buyer with the right system and appraisal process, it will be much easier. Research different private buyers in your area, read reviews, and ask relevant questions; take good steps to find the right buyer and you’ll end up leaving with a big cash payout! It's of the utmost importance that you find a reliable gold buyer in order to maximize your cash payout. 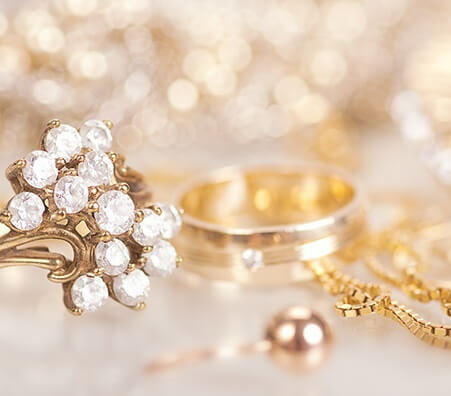 Gold jewelry, gold coins, scrap gold, and more are going for very high prices in the current economy and there are many places where you can sell gold jewelry for less than a fair amount; but only a few where you can sell for more. There are many gold buyers out there, but we advise you to find a gold buyer with good reviews and whom you trust to authenticate your gold. Many places advertise “we buy gold” loudly and brightly, but only few do it fairly. Be sure to check out your gold buyers thoroughly before selling to them. Where do they test your gold? At Luriya, we test your gold right in front of you. It should be the same with whatever buyer you choose. The scales should be true-to-form and certified by your state. You can even ask to have the scales tested in front of you for accuracy. Work with a business that’s reputable and in good community standing.